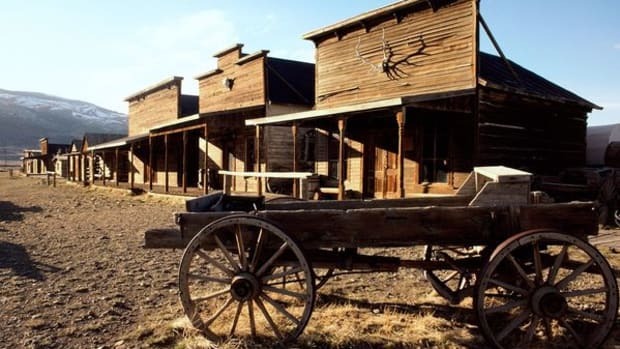 It’s an interesting (some would say scary) time for marketing, as the playing field continues to shift beneath everyone’s feet with new players changing the rules and the old stalwarts discovering that their tried-and-true methods just don&apos;t cut it anymore. Gone are the days of marketing to an entire audience when individuals can hold your brand accountable on social media. 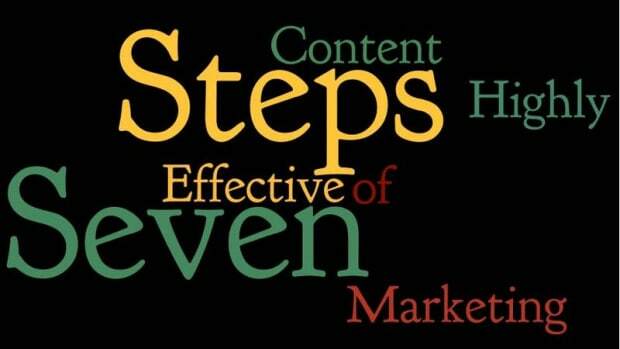 These days, marketing has become about cultivating brand love and telling a compelling story focused on the brand. This is a more dynamic space than it was in the days of TV commercials and print ads, or even the days when the banner ad was king. Today, the marketing exec’s job is no longer persuading people to want their products because people today already know what they want. 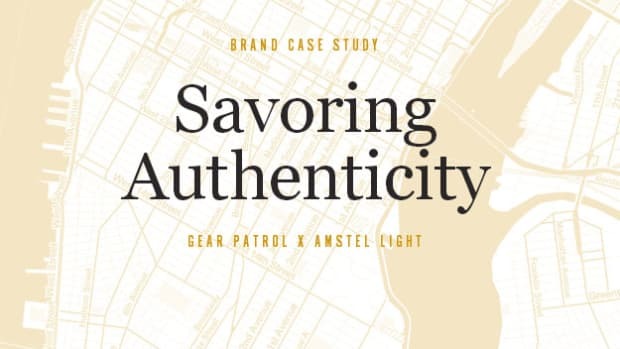 The Chief Marketing Officers who are navigating these new waters best are those telling people why they want what they already want, amplifying that connection and creating a brand-centric story that consumers feel like they’re a part of. 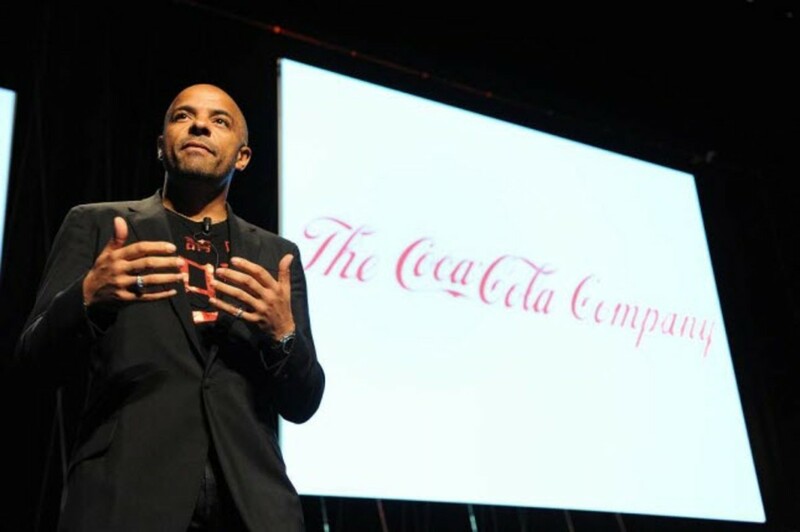 Jonathan Mildenhall, VP for global advertising and creative excellence for Coca-Cola, bet the farm early last year on a new marketing plan called Content 2020. The plan called for production of high-level content intended to go viral in order to promote the brand through social media. It was a plan intended to break Coca-Cola out of the 30-second-TV-spot box, and it worked. A year later, people are asking what they can learn from Coca-Cola’s success. 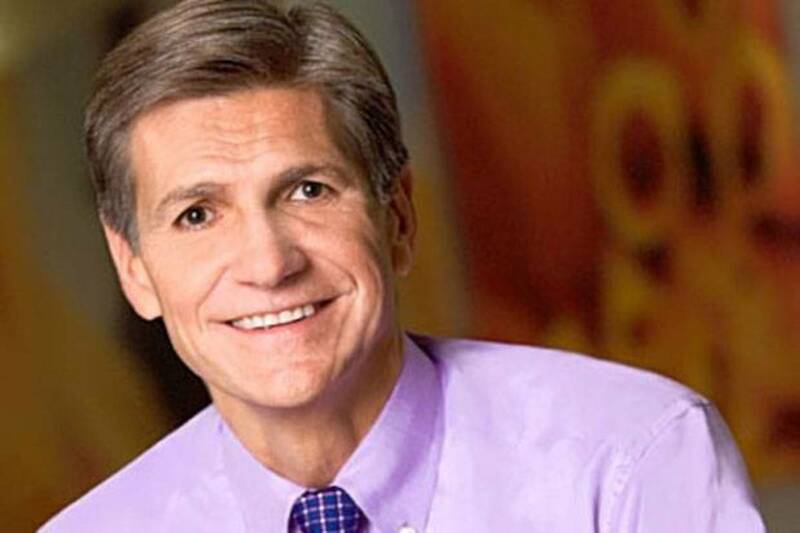 Back in 2011, Marc Pritchard, P&G’s global marketing and brand-building officer (GMO), set up what he called storytelling lofts to create narratives for P&G’s brands. The results, like Old Spice’s crazy campaign have been huge hits, but maybe none more so than P&G’s Olympics ad, Best Job, which subtly featured its products in four interlocking stories over a decade, as mothers in China, America, the UK and Brazil prepared their children to achieve their Olympic dreams. 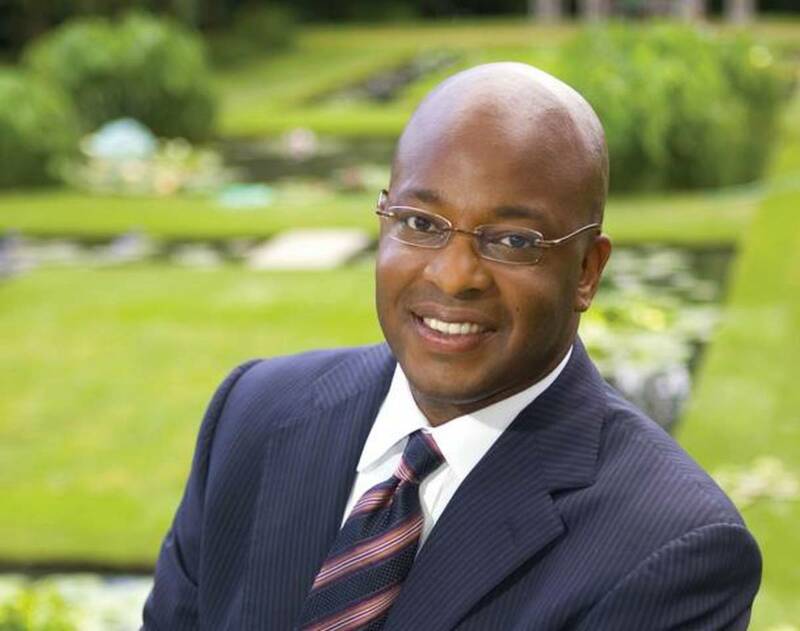 Frank Cooper is PepsiCo’s CMO who is known for leveraging technology, entertainment, and culture to grow brands, according to his LinkedIn profile. 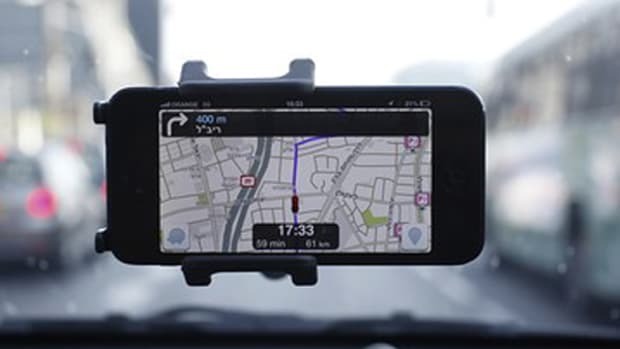 What that means when it’s applied to Pepsi’s global marketing strategy is new uses for the data collected from consumers over social media and mobile devices to target similar users for geo-local, user-generated, in-bound and real-time marketing campaigns to increase consumer engagement. Oh, and for the Super Bowl this year: Pepsi is buying ads, sponsoring the Beyonce halftime show, and putting Beyonce’s face on every can of Pepsi on the planet. 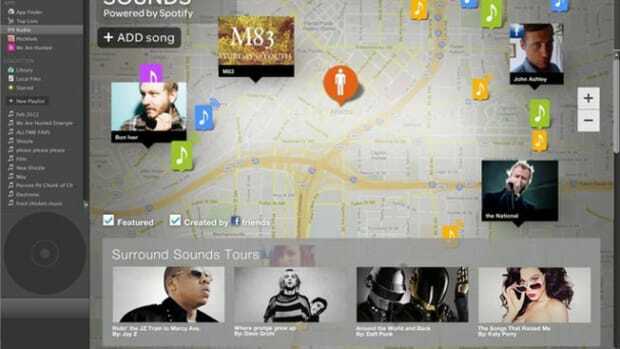 That’s how you leverage entertainment, tech and culture to grow a brand. 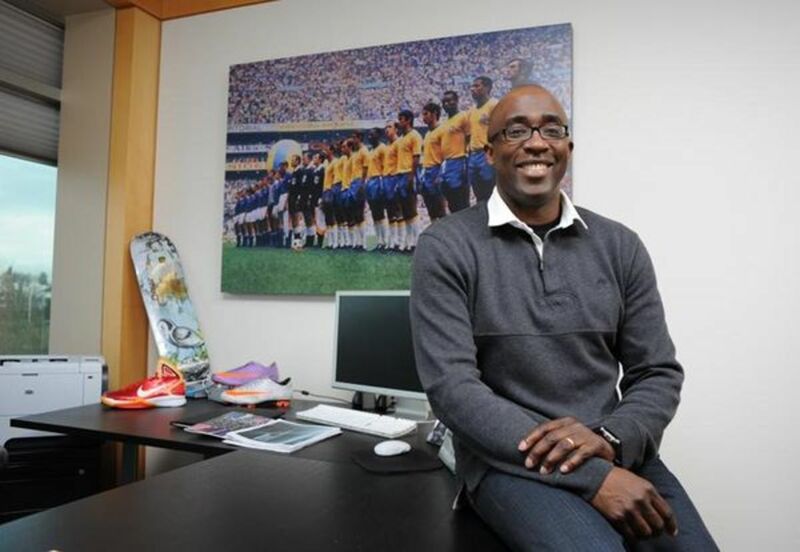 Trevor Edwards has been with Nike since 1992, rising through the ranks to his current position, VP Global Brands and Category Management, in 2006. What’s amazing is that while Mr. Edwards oversees a $2.35 billion global marketing budget that includes every single Nike endorsement deal, his most talked about accomplishment is turning Nike into one of the world’s most successful digital marketing companies by being an innovator in exercise apps with iPod integration and online shoe customization. Jeff Jones became Target’s CMO back in April "after a long search " to become only the third person to hold the position in 50 years. Jones takes the marketing helm at a tough time for big-box retailers. 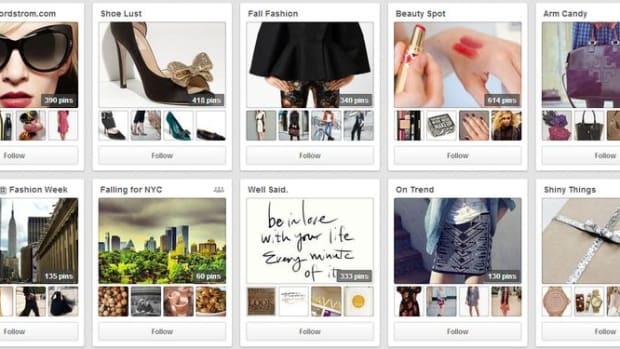 In addition to maintaining Target’s "cheap chic " niche, Jones will oversee the shift to digital marketing. Target wants to maximize its engagement with its customers, and Jones understands the key component to engagement is trust. 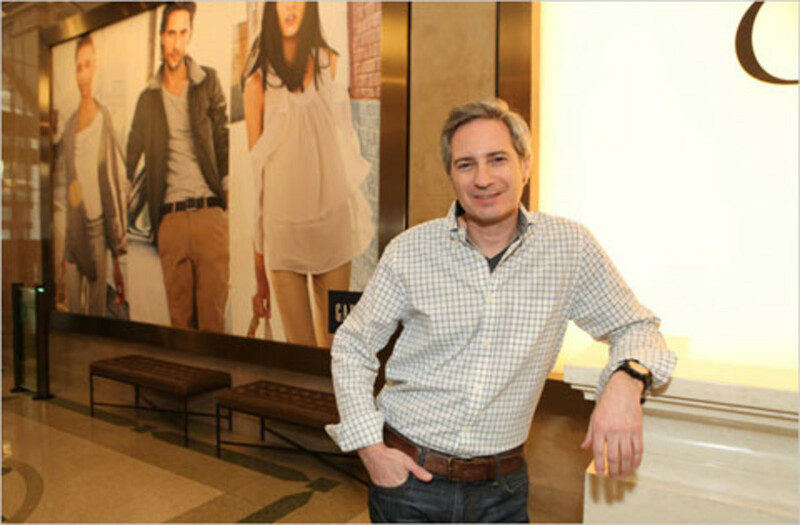 When Gap’s CMO Seth Farbman declared, "Digital is dead, " he got a lot of attention. What he meant was: digitial for its own sake is dead -- because Farbman has overseen the incorporation of all sorts of digital and social innovations at Gap that reinforce the retailer’s core functions: from connecting with designers online to providing Gap employees with their own social network so as to improve morale and internal communication. 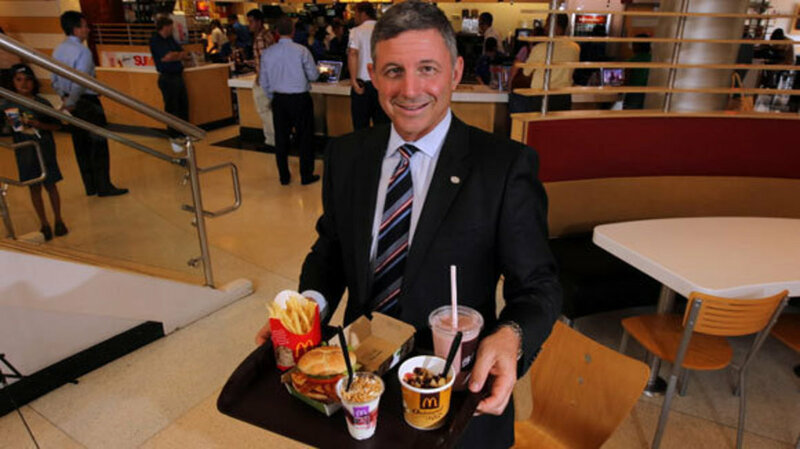 Yes, the CMO for the Golden Arches is Neil Golden. His guidance of the transformation of the value menu is credited for the surprise 2.5% jump in US sales in November. On top of that, Golden is working on transforming the Happy Meal brand to meet modern health sensibilities. Can&apos;t argue with that. Got a favorite we missed? Share it in the comments.